Representing employers in accommodation, discrimination, retaliation, workers' compensation and wrongful discharge matters. Representing employers in manual classification and self-insured audits. Assisting employers with applications for self-insurance. Counseling employers on drug testing and drug free workplace programs. Advising companies on medical and recreational marijuana laws. Responding to charges of discrimination filed with the Equal Employment Opportunity Commission (EEOC) and the Ohio Civil Rights Commission (OCRC). Conducting compliance and safety training. Jennifer served on a Senate task force that was convened in 2009 to study privatization of the Ohio Workers’ Compensation System. In addition, Jennifer serves as outside general counsel to closely held corporations, partnerships and limited liability companies. 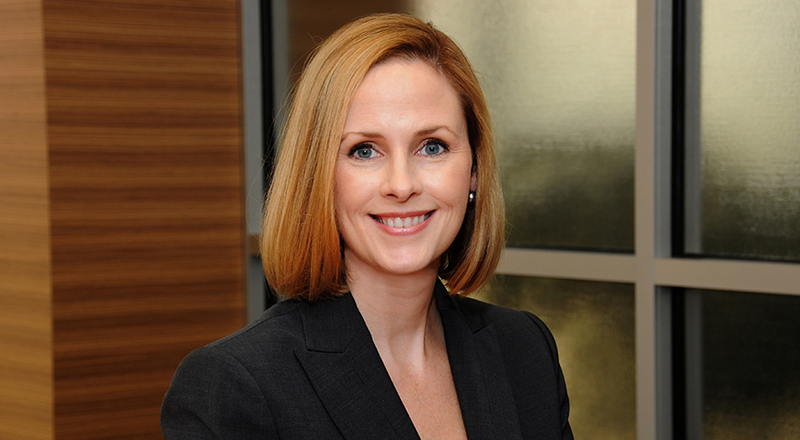 An experienced litigator, Jennifer has successfully defended numerous cases before juries and to the bench. She regularly appears before administrative agencies, the Courts of Common Pleas, Ohio Appellate Courts and the Ohio Supreme Court. Jennifer is a member of the board of trustees and executive committee member of the Dayton Area Chamber of Commerce. She is a member of the steering committee of the Dayton Area Logistics Association and serves as its general counsel. Jennifer also serves on the board of trustees for The Dayton Art Institute and is past president of the Cox Arboretum Foundation board of trustees. Jennifer received her undergraduate degree from West Chester University and her J.D. from The Dickinson School of Law. Led an investigation of allegations of clergy misconduct for a large religious institution. Defense jury verdict for a food manufacturer in a retaliatory discharge claim. Numerous defense verdicts in a workers’ compensation right to participate and extent of disability claims for companies in manufacturing, logistics and healthcare industries.